Bangalore has a true love affair with coffee. For a lot of us, coffee is the morning tonic. Some people prefer the typical Filter Kapi from the local restaurants while some prefer having an espresso or cappuccino in a fancy cafe. 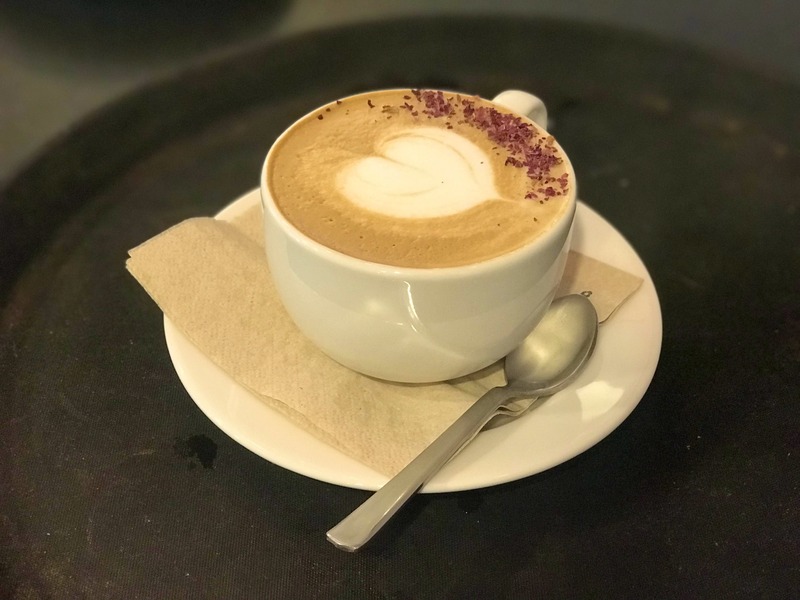 Though the quality of coffee remains the same as the prices, there are still some cafes and restaurants that take pride in preparing the coffee the authentic way and one of those special places is Third Wave Coffee Roasters. Third Wave Coffee Roasters is really an extraordinary cafe that puts extra efforts to roast their coffee in a machine set up at the cafe, unlike many others. The coffees and snacks served here are amazing and unmissable.